Our landscape installers are dedicated professionals. They prepare the grounds and install plants that will thrive. 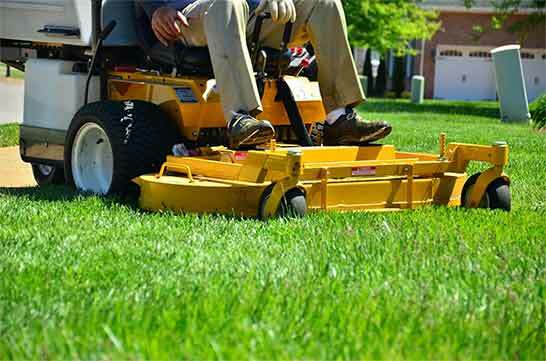 Let our maintenance crews see to it that your lawn and landscaping stays looking good year-round.